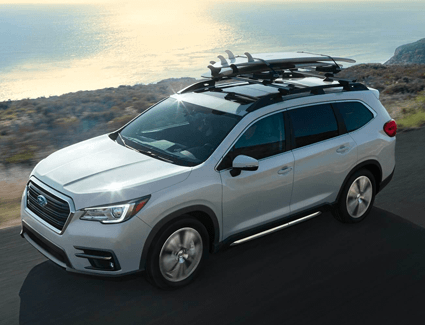 People with bigger families, lots of friends, or more cargo to carry have long wanted a three-row SUV from Subaru--and the 2019 Subaru Ascent is the answer to that wish! 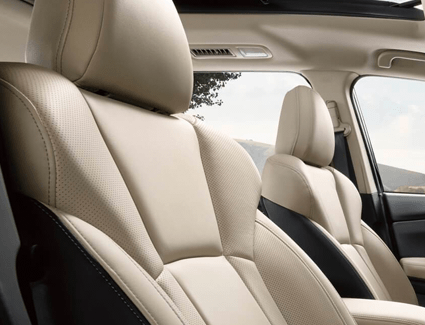 With impressive interior space and all the ruggedness, safety, and quality you've come to expect from Subaru, the all-new Subaru Ascent is the perfect choice for your family. 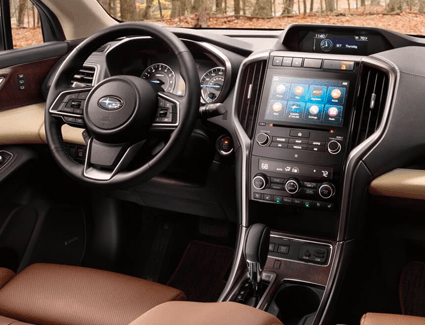 Nate Wade Subaru is proud to offer special savings on a new 2019 Subaru Ascent, so you can experience all that it has to offer for even less. 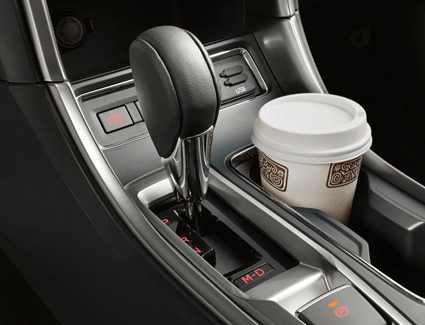 Keep reading below to find out more, and be sure to schedule a test drive. Just be sure to come in while this offer is still available!